Re-Embroidered Lace Garter. 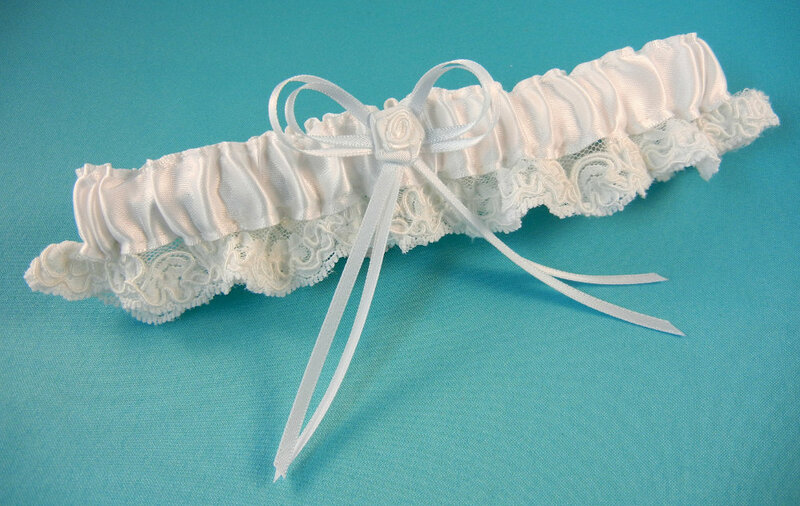 Garter available in white and ivory. Garter sets are also available. Keep one garter for memories while throwing the other to those eager bachelors.